In the video Gossip performing Love Long Distance. 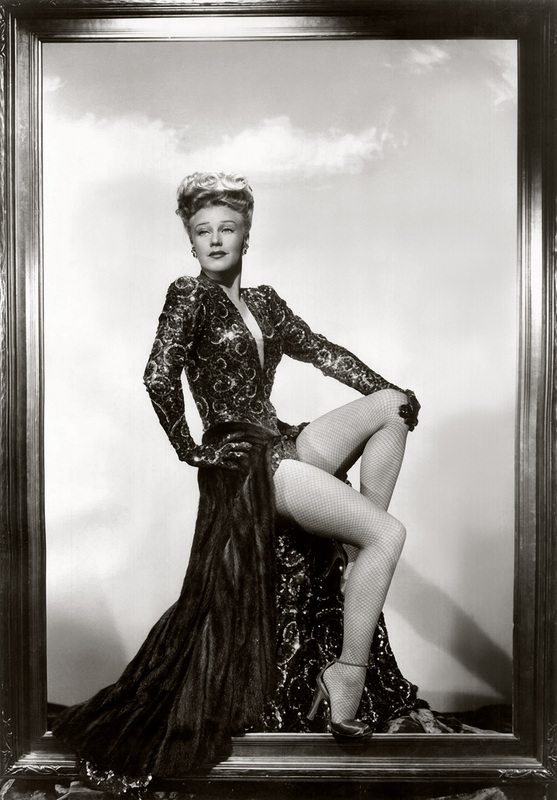 In the photo Ginger Rogers in Lady In The Dark (1944) by Mitchell Leisen. Photo caption and title by Mascotes.